2 ply white interfold hand towel. 2 ply white c fold hand towel. 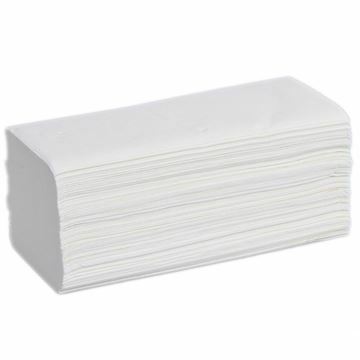 2 ply white folded hand towel. 2 ply white v fold hand towel. 1 ply green c fold hand towel. 1 ply green interfold hand towel. 2 ply white v-fold hand towel. 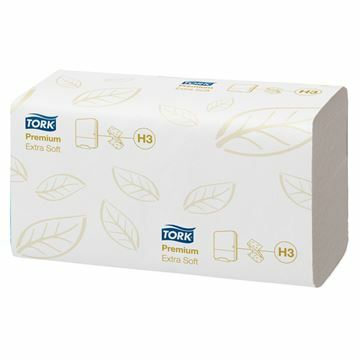 The Tork Xpress™ hand towel system for multifold hand towels is suitable for environments that demand both comfort and hygiene; such as restaurants, offices and healthcare facilities. 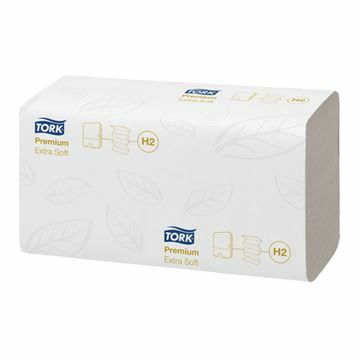 The Tork singlefold hand towel system provides single sheet dispensing. This system is ideal for public environments. 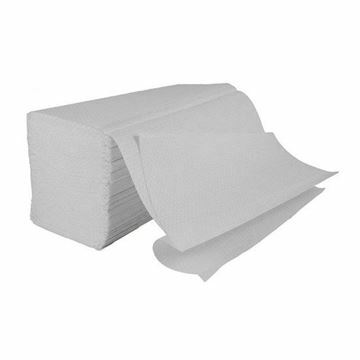 ClassicWipe is soft and absorbent, versatile in use and strong wet or dry so perfect as a general all round nonwoven wipe. 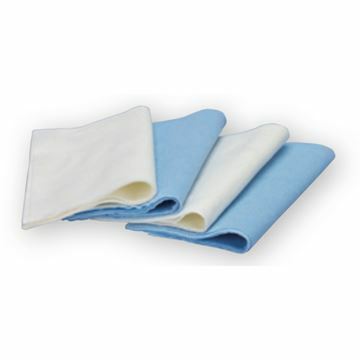 1 ply blue c fold hand towel.